If you’re interested in getting a closer look at “Avengers: Infinity War,” today has been a good day for you. Earlier today, we got a look at 15 different Entertainment Weekly covers with characters from the upcoming film. 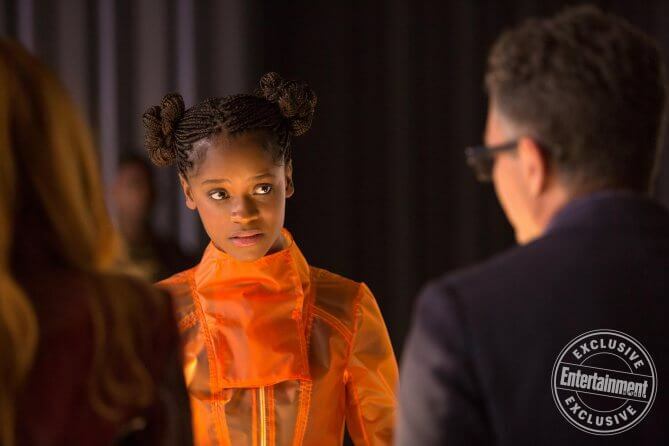 Now, we have some interesting new images from the movie as well. Some of our favorite heroes join forces, in some rather interesting combinations, in these new images. These three friends, turned enemies, turned friends again will apparently be working together and, judging by the looks on their faces, they may be in over their heads. It’s also worth noting that Rhodes seems to be walking again thanks to the brace he’s wearing. 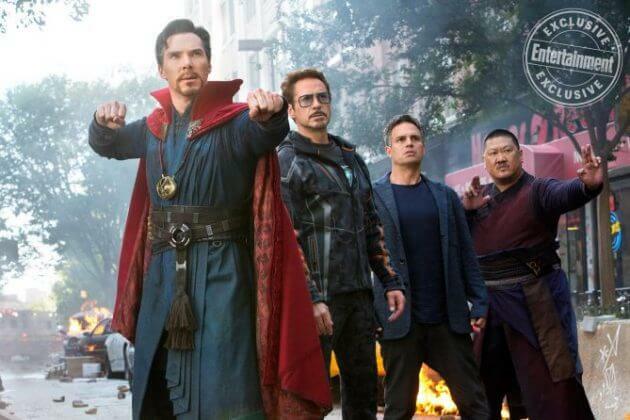 As we saw in the trailer, this unlikely group seems to have assembled by pure chance. It looks as though they will be on the front lines of the fight in New York. Again in the trailer, we saw Thor encounter the Guardians of the Galaxy. 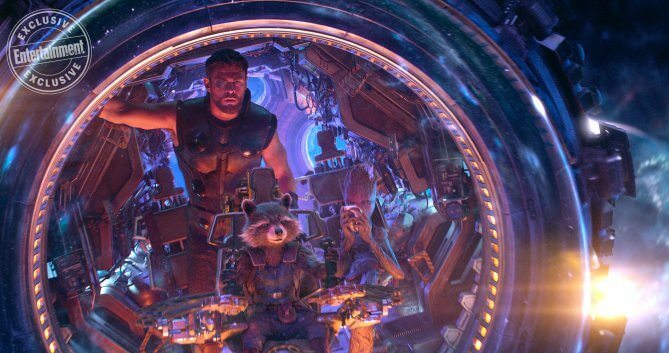 It looks like we will see him work closely with two of the group’s most popular members: Rocket and Groot. The technology chief of Wakanda could certainly have some interesting conversations with Dr. Bruce Banner regarding science. Throw in the magic of the Scarlet Witch and this makes quite the trio. 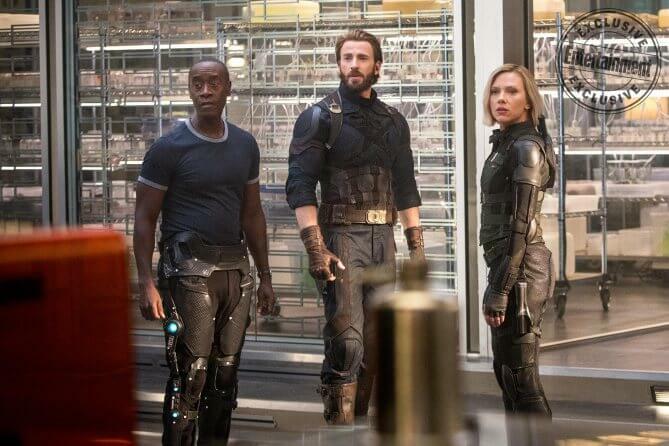 What’s interesting here is the fact that we saw a similar image yesterday, in which Black Panther is joined by Cap, Black Widow and Winter Soldier as they appear to lead the military of Wakanda. Here though, he is not joined by the other heroes. Perhaps T’Challa will be challenged to defend Wakanda before the other heroes get there. 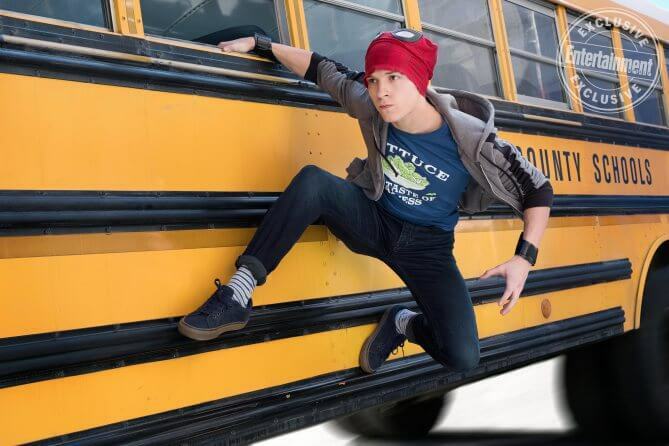 Perhaps not so surprising is this image of Spider-Man on his own (Spidey tends to work alone). However, it is interesting how cavalier Peter seems to be with his secret identity here. We last saw Loki with his brother, after he gave a very suspicious look at the Tesseract. Thanos is collecting the Infinity Stones. The Tesseract is one of the Infinity Stones. 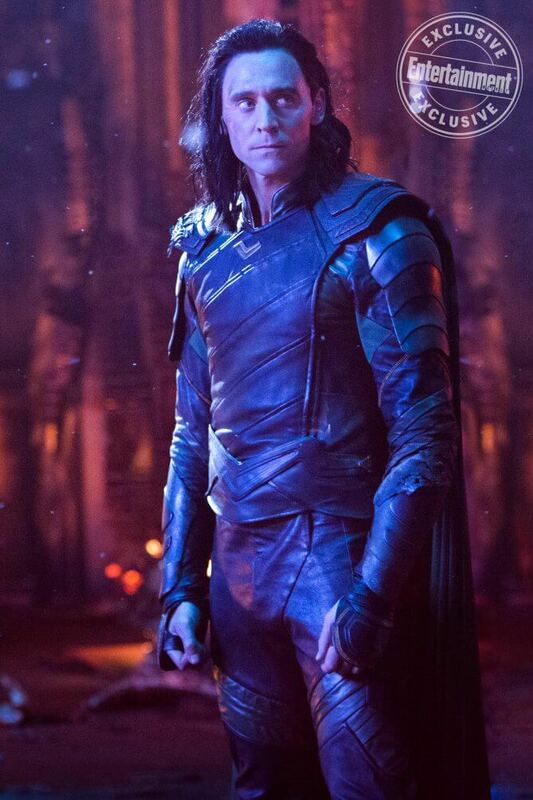 I think we can assume Loki will be coming face to face with the Mad Titan. Perhaps this is what we’re seeing here. Speaking of the Mad Titan, this image of Thanos appears to be showing off just some of the awesome power he would have while in possession of all six Infinity Stones. 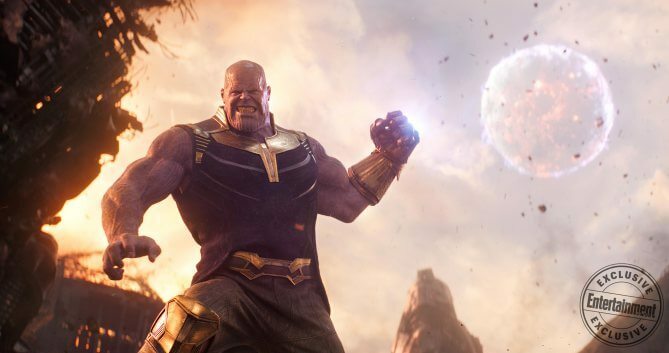 Surrounded by destruction, Thanos appears to be using the gauntlet to control the moon in some sinister way. You can see exactly what Thanos has in store for our heroes when “Avengers: Infinity War” hits theaters April 27. 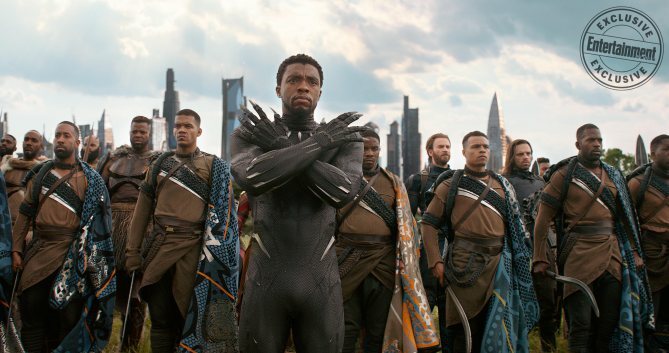 Cap and Winter Solider are behind the soldiers in that photo of Black Panther.